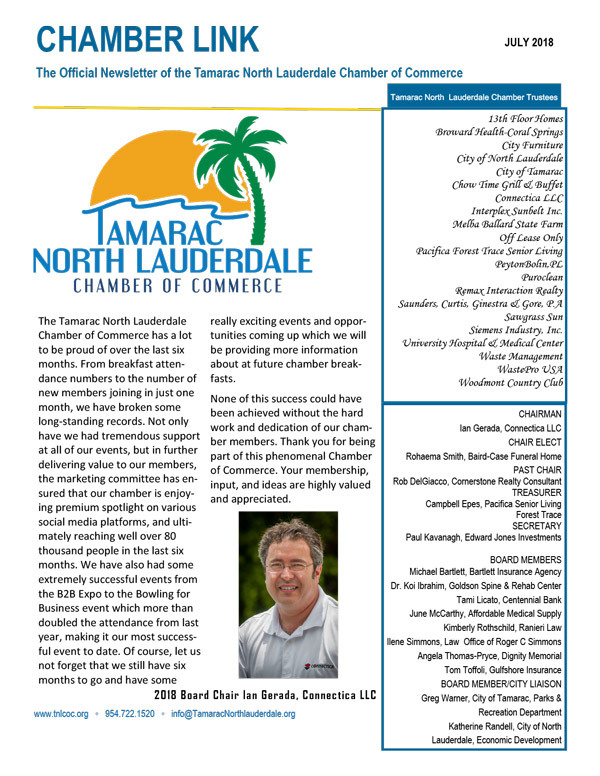 The Tamarac North Lauderdale Chamber of Commerce has launched a Members Referral Scheme which rewards current members for growing the Chamber community. 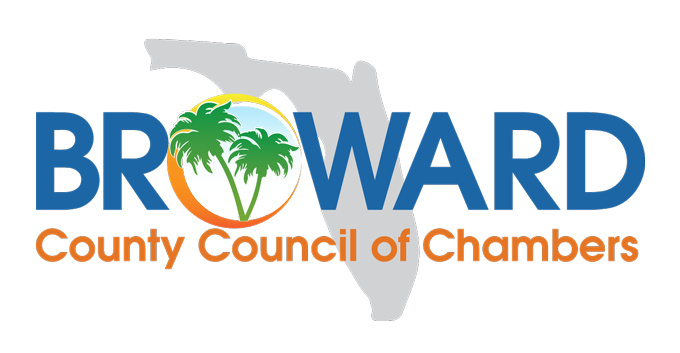 Chamber members receive $50 off their next renewal cost, every time a company they recommend joins the Chamber. 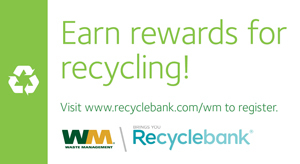 The $50 saving will be awarded for each recommendation that results in a new Chamber member. 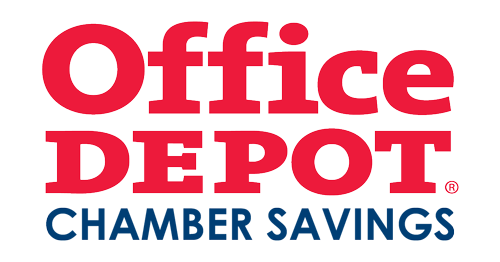 The new referred company will also receive $50 off their membership fee when they join. 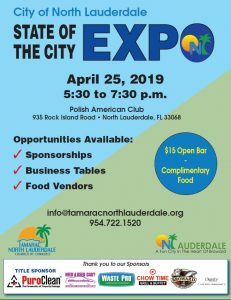 This promotion is open to all fully paid members of the Tamarac Chamber of Commerce. 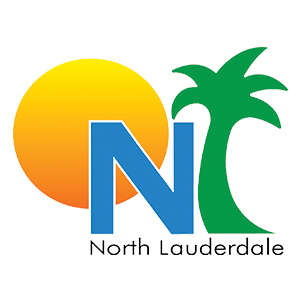 A referral only qualifies once the new member’s payment has been received and cleared. $50 will be deducted against the renewal cost for a member referring an organization/company who subsequently joins. 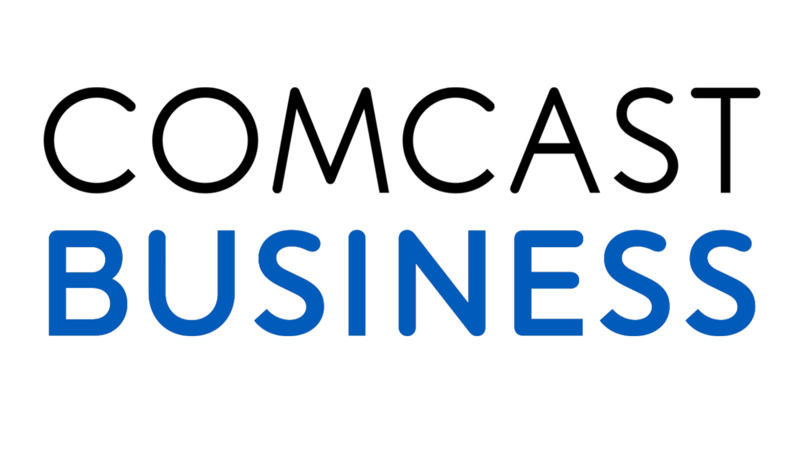 The referred company will also receive a $50 discount off their membership fee. 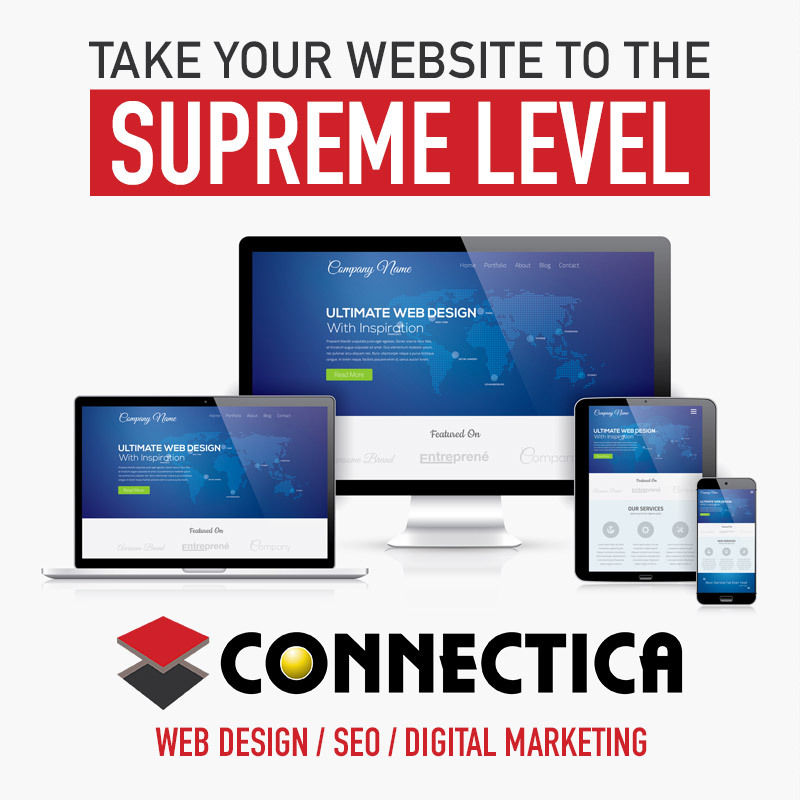 Offer excludes referral of Non Profit company rates. The total amount discounted in any given year will not exceed the total annual membership for that Member Company or individual. No discounts will be carried forward to subsequent renewal years. No forms are valid unless signed and dated. Submission of a signed form equates to acceptance of these terms and conditions. 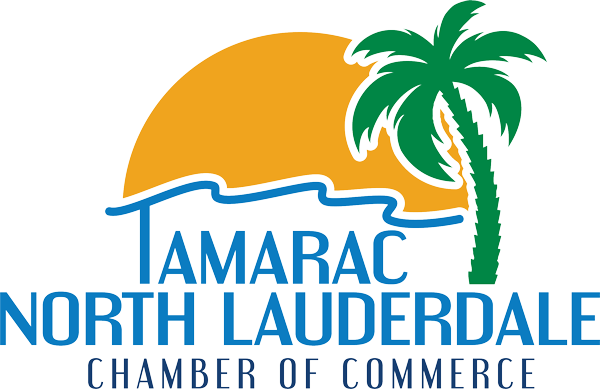 Tamarac North Lauderdale Chamber of Commerce reserves the right to amend or withdraw this promotion at any time.